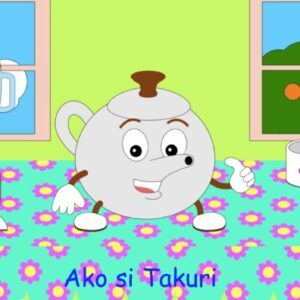 Category: Songs. 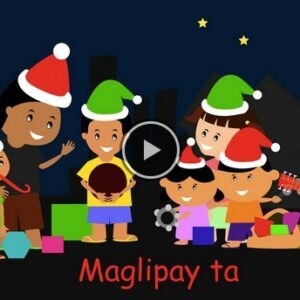 Tags: Cirilo Buagas, Dan Guillano, Winelyn Silpa. 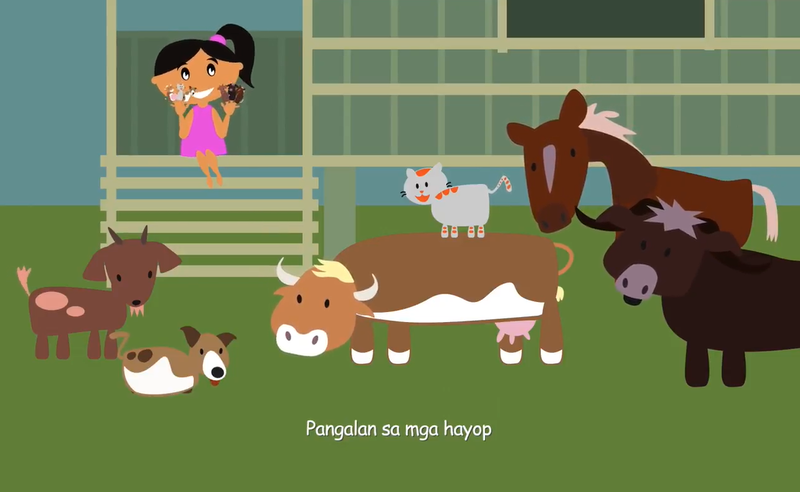 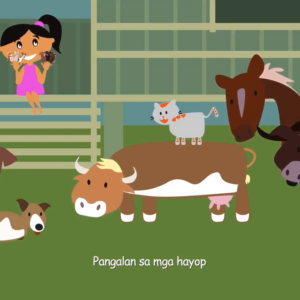 Here’s a Bisaya children’s song teachers can use for identifying animals in Cebuano language.